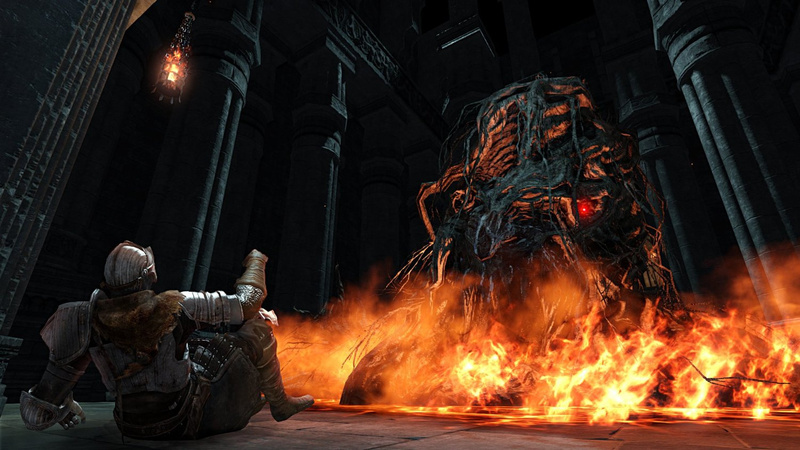 The undead curse continues to spread across the kingdom of Drangleic with Dark Souls II: Scholar of the First Sin. 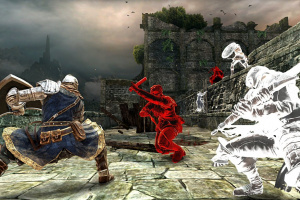 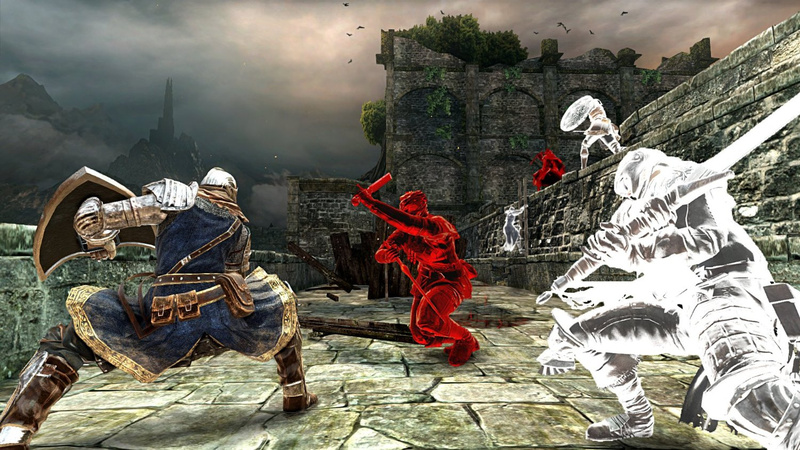 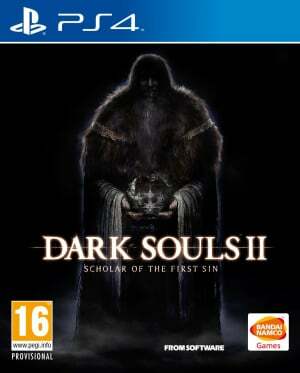 Developed by renowned Japanese studio From Software and published by Bandai Namco Games, Dark Souls II: Scholar of the First Sin is the ultimate Dark Souls II experience, adding to the 2014's critically acclaimed title not only its three DLC chapters – Crown of the Sunken King, Crown of the Old Iron King, and Crown of the Ivory King – but also an array of all-new content. 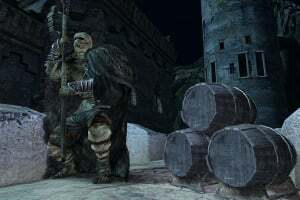 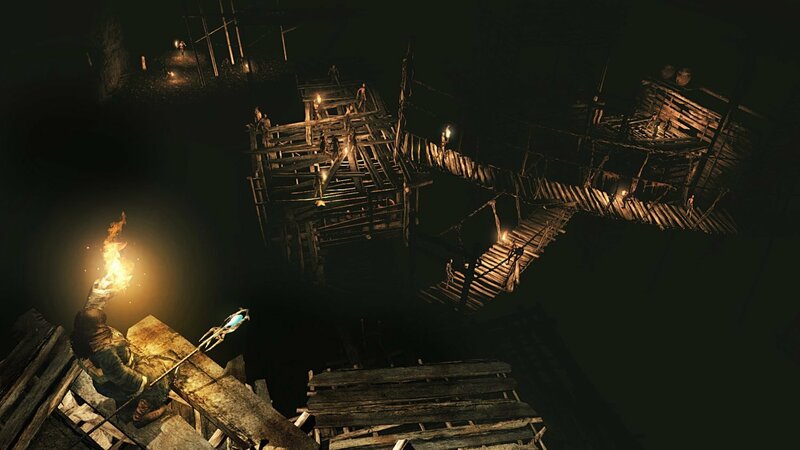 Dark Souls II: Scholar of the First Sin will add brand new game content, including an expanded story featuring additional in-game events and NPC character, along with new deadlier enemies and gameplay improvements. 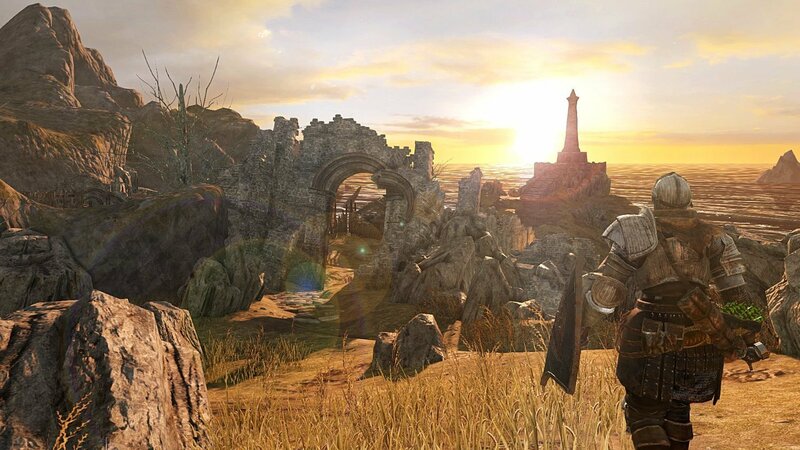 It will also take advantage of the power of the PlayStation 4 and Xbox One system to provide enhanced graphics for those specific platforms on top of several additional exclusive enhancements. 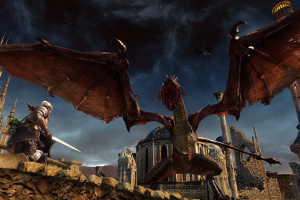 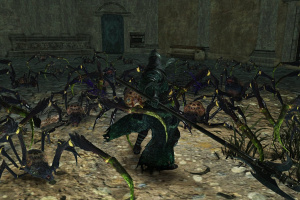 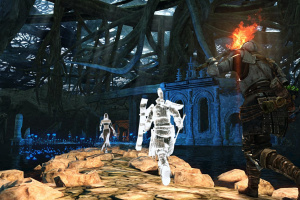 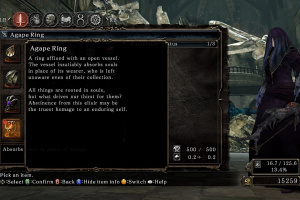 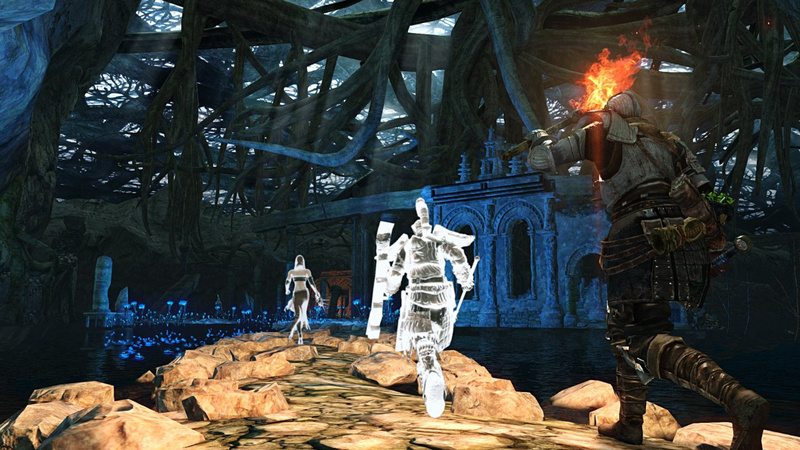 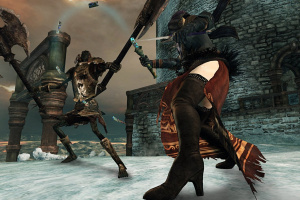 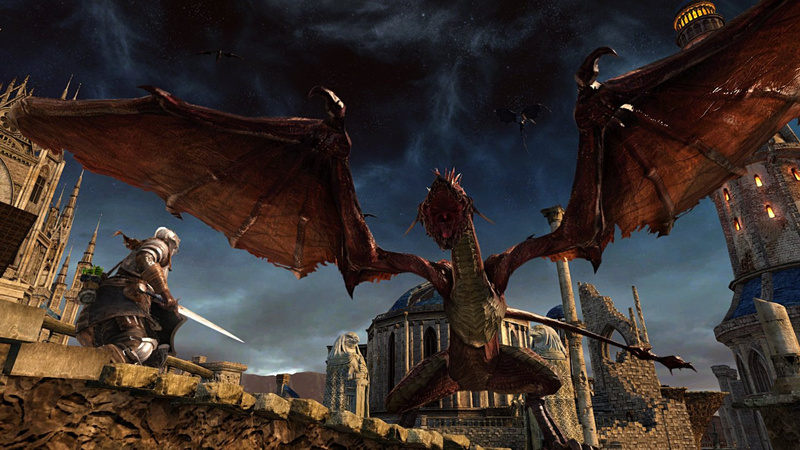 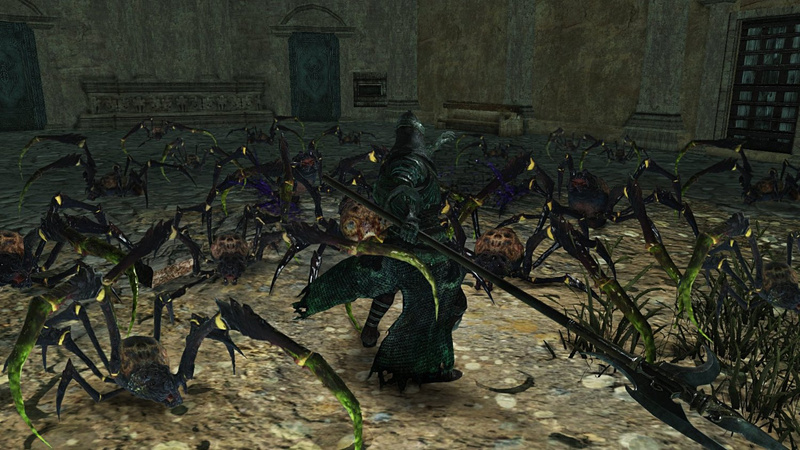 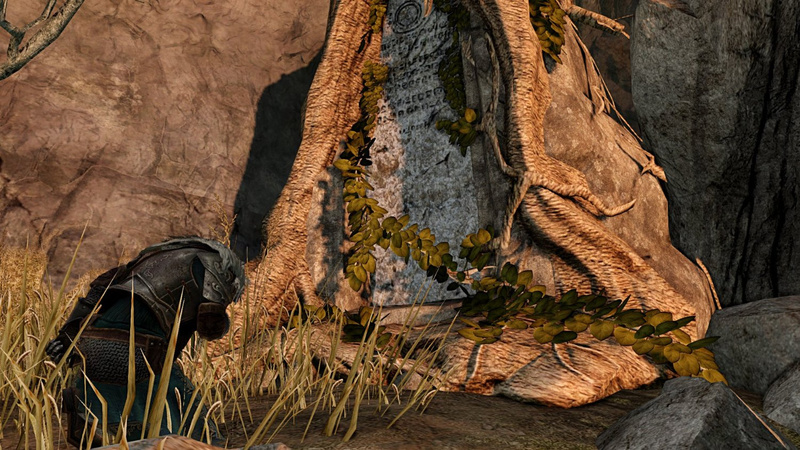 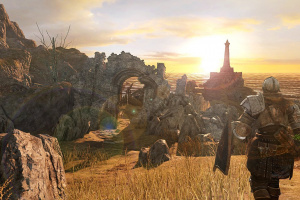 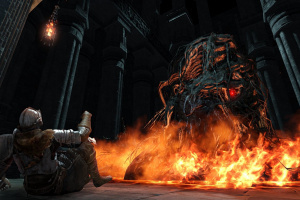 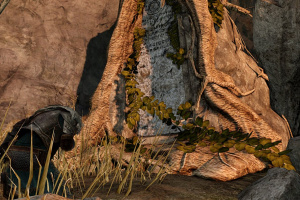 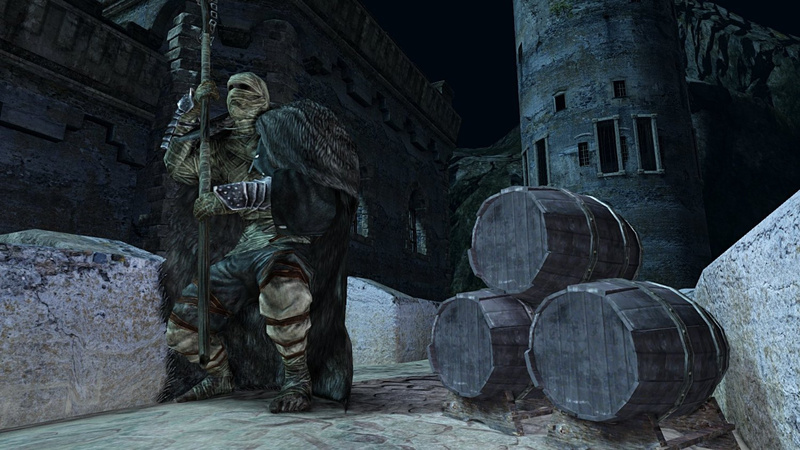 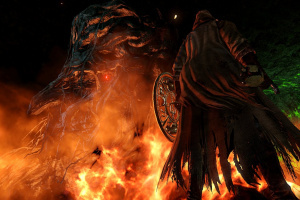 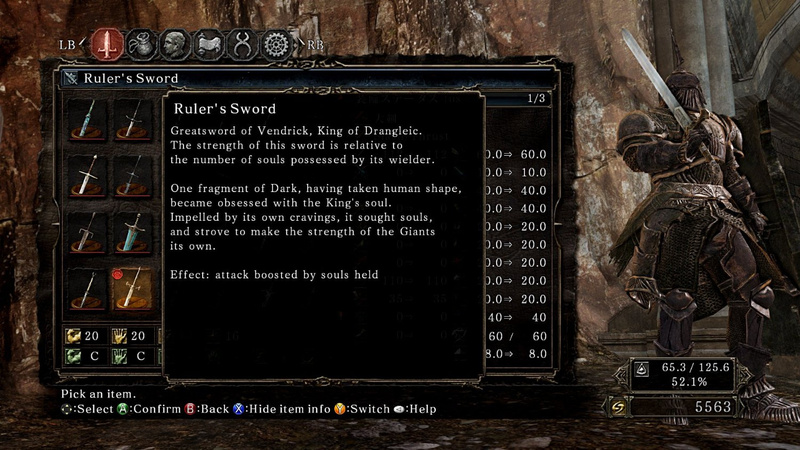 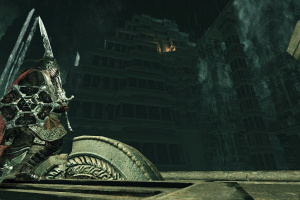 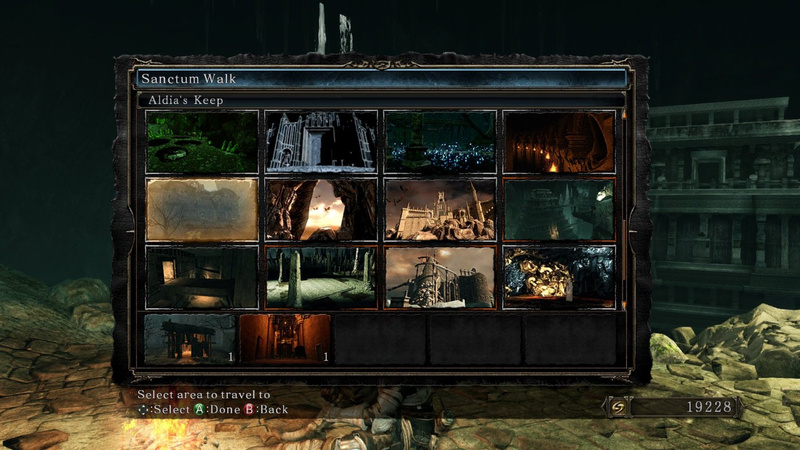 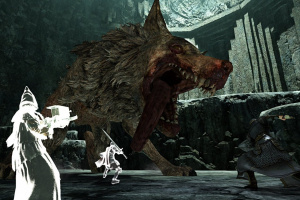 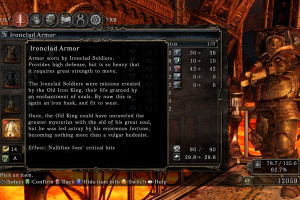 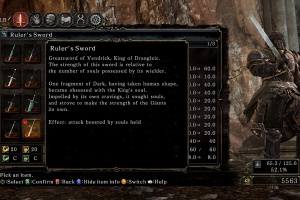 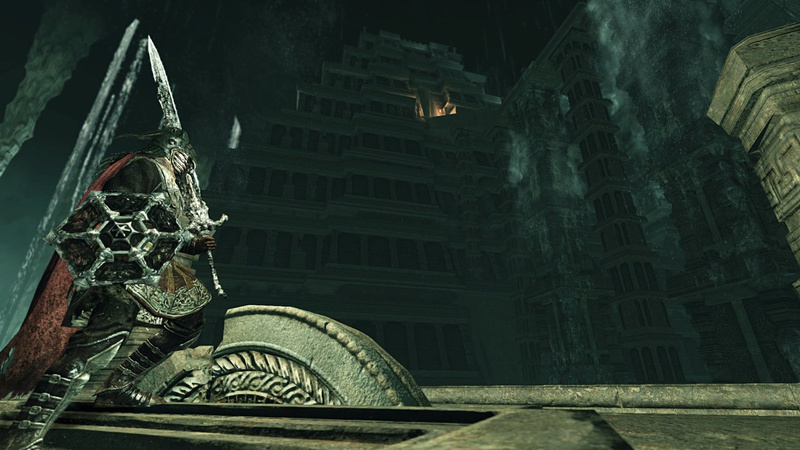 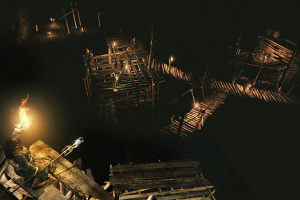 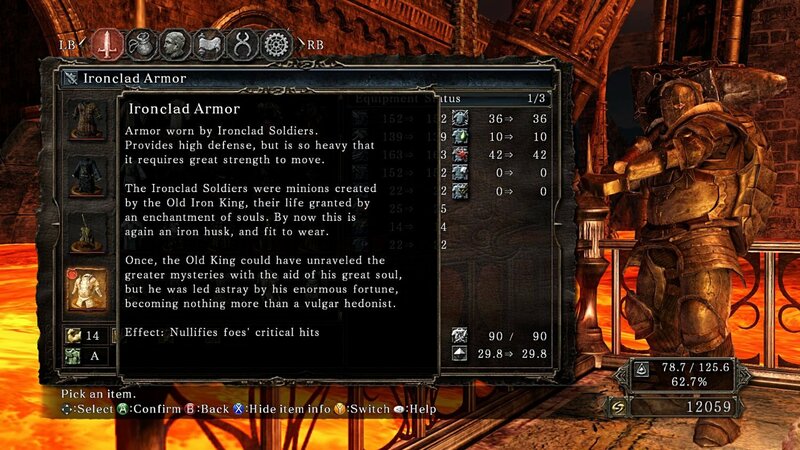 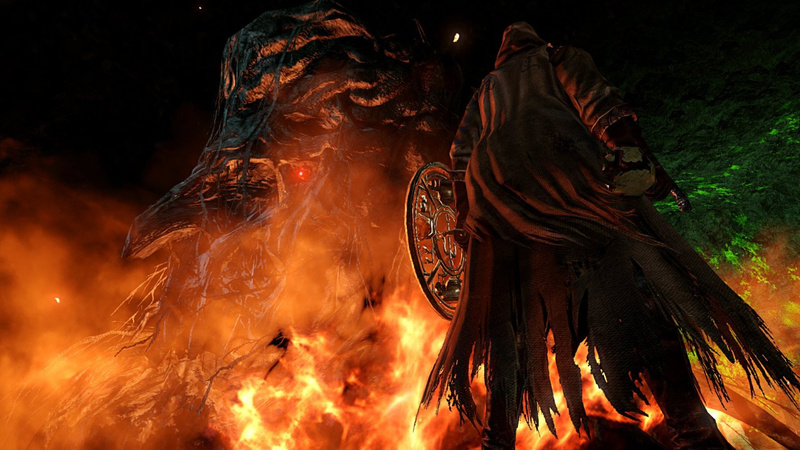 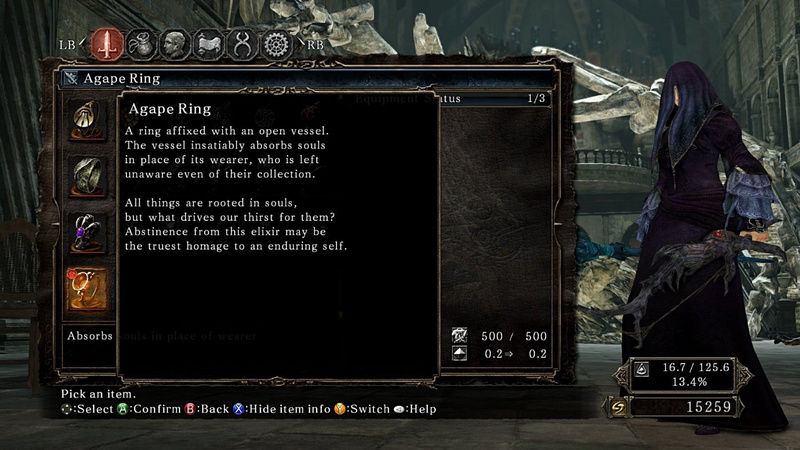 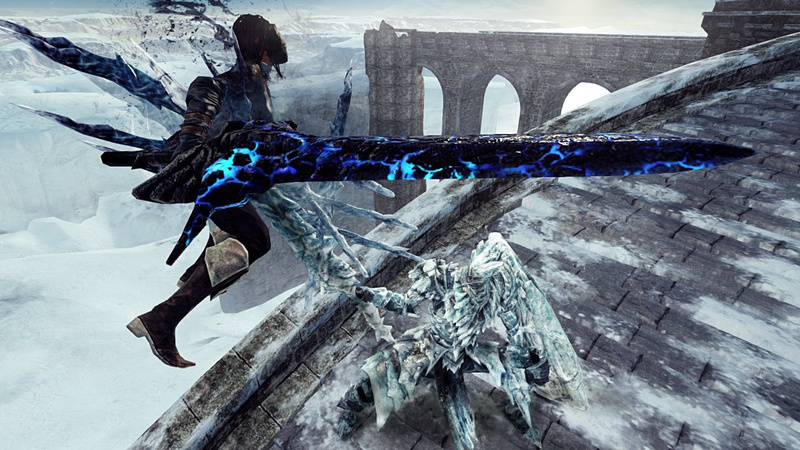 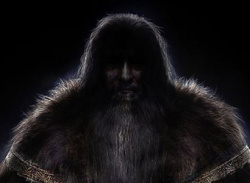 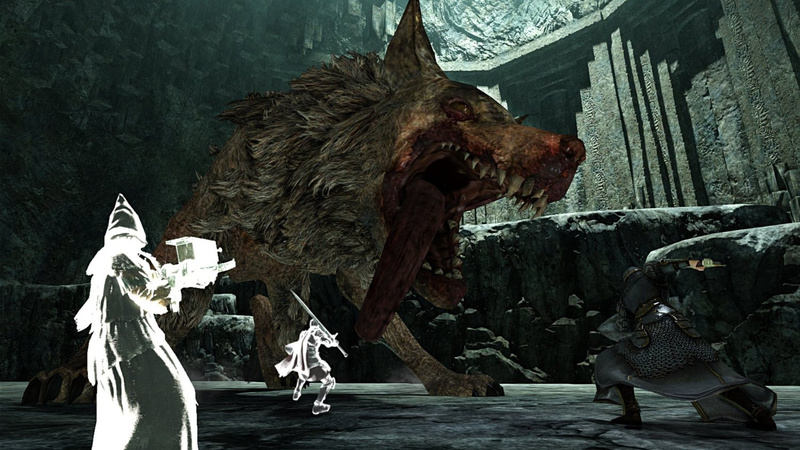 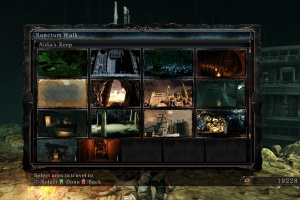 News What Actually Comes with Dark Souls II: Scholar of the First Sin on PS4, PS3? 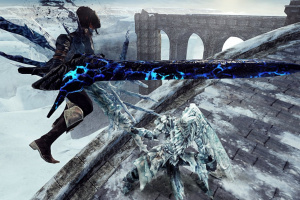 Poll: What Are Your Thoughts on the PS5?